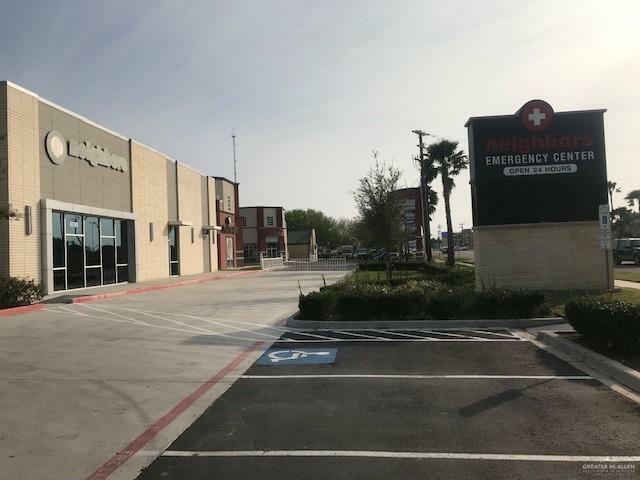 6700 N. 10th Street is a Class A Physician/Operator medical facility, formerly the home to Neighbors Emergency Center. 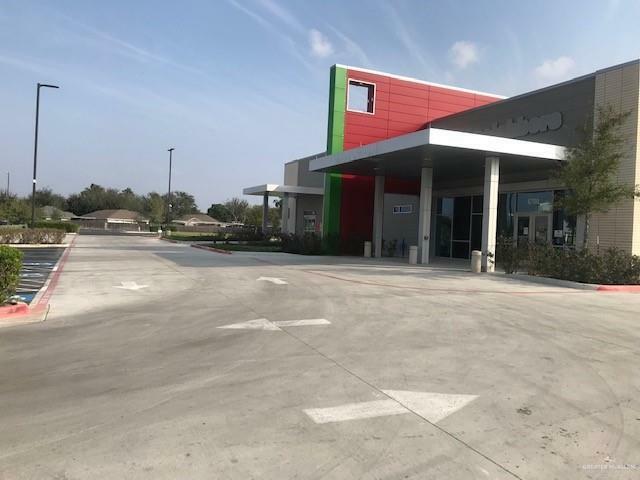 The site was built in 2016, and is in turnkey move in ready condition for a variety of medical users in the general emergency center, neighborhood clinic, surgical, ambulatory, and/or outpatient services.Please see the many photos attached and the floor plan in the documents section of the listing. 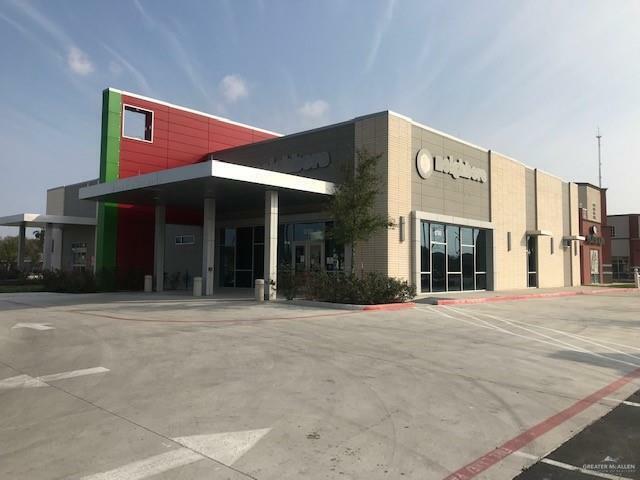 The quoted lease rate for the property $4.00/sf/month or $32,000/month plus $5,810/month NNN ($0.73/sf/month).This rate is NEGOTIABLE, and the owners are willing to consider various options on the length of the lease term.They may also consider leases with options to purchase, and options to sell the building for prices at a minimum of $4 M or higher. Please call our offices at 956-668-8790 or 956-571-0484 to discuss pricing and/or to schedule a showing of the property.